Mark Wilmoth is the preaching minister of the church. 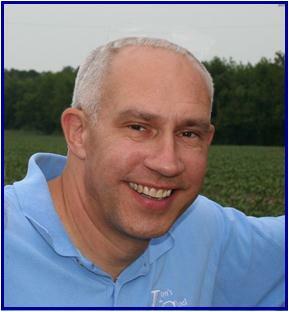 A native of Elkins, West Virginia, Mark holds a Master’s Degree in Ministry from Kentucky Christian College. Mark served congregations in Ohio, West Virginia, and Kentucky before joining the team at Zion’s Chapel. Mark and his wife, Cindy, reside in Roper. They enjoy reading and camping in their free time. The Wilmoths are proud to call Zion’s Chapel their home. They believe that you, too, will find a warm and loving welcome at our church. Carleen Steigerwald is our Administrative Assistant. 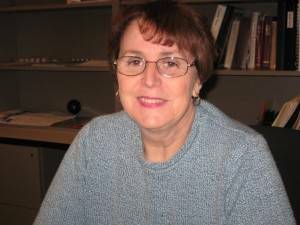 Carleen retired from Washington County Social Services in 2011, and has been holding our office together ever since. Carleen’s experience in the social services field brings a special touch to our benevolence, and her gentle disposition means that our callers always hear a friendly voice. We really appreciate the hours Carleen puts in to help keep our church office running smoothly. You can contact us by calling the office at (252)793-2760.